Here is a quick Xiaomi Redmi Y2 Account Bypass bypass trick 2018. It’s 100% working and tested method for Xiaomi Redmi Y2 Miui 7.2 Nougat 7.0 mobile. Best part of this Mi account removal trick is that no need to flash MIUI fastboot ROM. 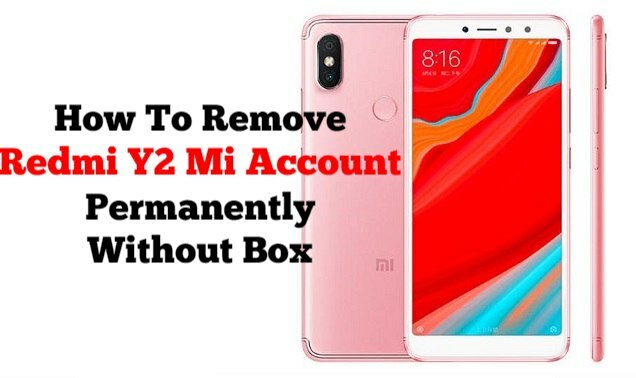 Moreover, user can remove Mi account on Redmi Y2 without unlock bootloader. 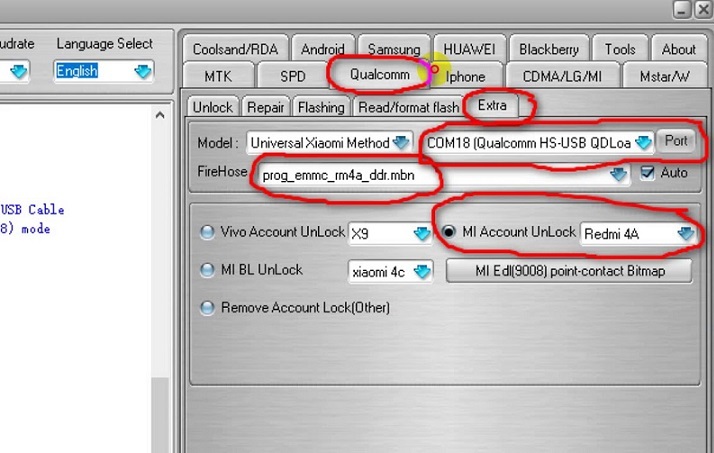 EDL mode is the most important part of this Mi account bypass method. If the bootloader of the device is locked then you can’t flash MIUI fastboot ROM directly. Mi flash tool will show the error. 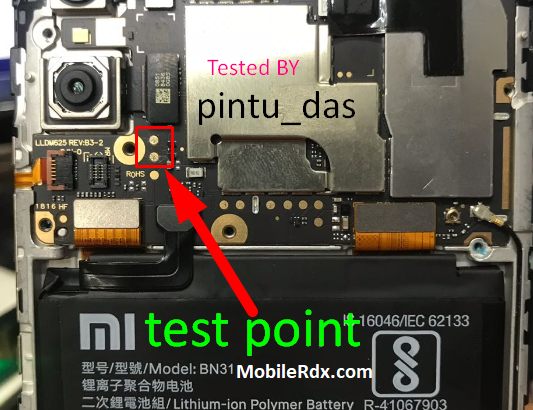 So we are assuming that your Redmi Y2 bootloder is locked and we will boot it into edl mode via test point. Process is here. Next power off the locked Redmi Y2 properly. Now keep the phone aside and don’t unplug the cable. Disable antivirus on the pc. Otherwise it will remove Miracle loader.exe file. Extract the downloaded Miracle 2.58 and run Miracle setup as administrator. Wait to launch Miracle 2.58 properly. Navigate to “Qualcomm” >> “Extra” tab. Click on “Port” button and select “Qualcomm HS-USB QDLoader 9008” port. Tick on “Mi Account Unlock” and select “Redmi 4A” option from drop down menu. Hit on “START” button to start Mi account bypass process on Redmi 5a. Tool will start it’s work and just in few second device will reboot automatically. All Done!!!! Mi account removed from Redmi 5a MIUI9 successfully. Attach the battery connector again, fix the back cover properly and reboot it normally. Device may take long time to reboot after applying the mi account removal process. So sit back and wait for normal boot.